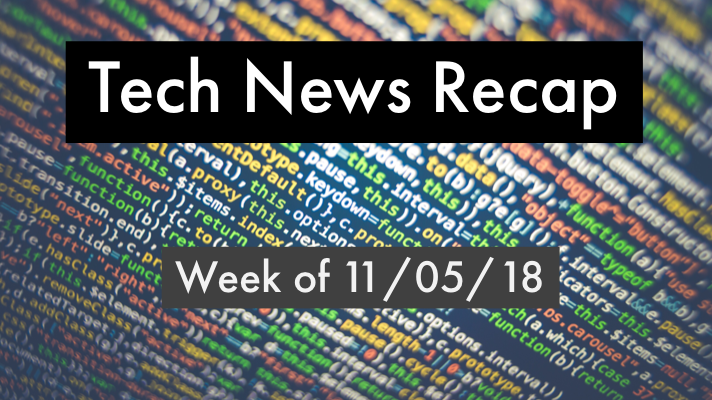 If you had a busy week in the office and need to catch up, here’s our tech news recap of articles you may have missed the week of 11/05/18! VMware ramps up on VMware Cloud on AWS, updates Cloud Foundation. Which clouds perform better, AWS, Azure or Google? Managing the next wave of IT disruption. ForeScout Technologies snaps up SecurityMatters and more top news this week you may have missed! Remember, to stay up-to-date on the latest tech news throughout the week, follow @GreenPagesIT on Twitter.